Jim Jones has spent a lifetime mak- ing a difference. When Sixteenth Street Baptist Church, Birming- ham, was bombed in 1963, Jones was the nurse on duty. At that time, African-Americans were not admit- ted to UAB Hospital. But when ambulances arrived with injured and dying children on that fateful day, Jones decided to treat everyone. And because of his decision the hospital policy changed. One man made a difference that affected thousands who needed medical care in the years to come. More recently Jones and his wife, Linda, are making a difference in feeding Alabama’s hungry children. 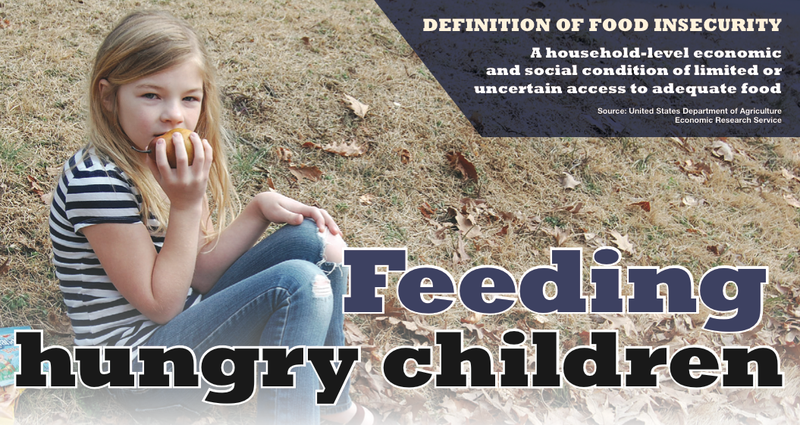 They have identified 14,000 food insecure children in three counties and work to feed as many as possible. Click here to read the full article, or click here to suscribe to visit the The Alabama Baptist’s site.